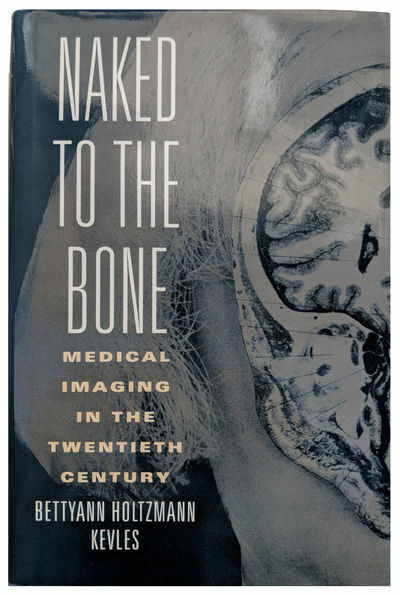 Naked to the Bone; Medical Imaging in the Twentieth Century. by KEVLES, Bettyann Holtzmann (b. 1938).